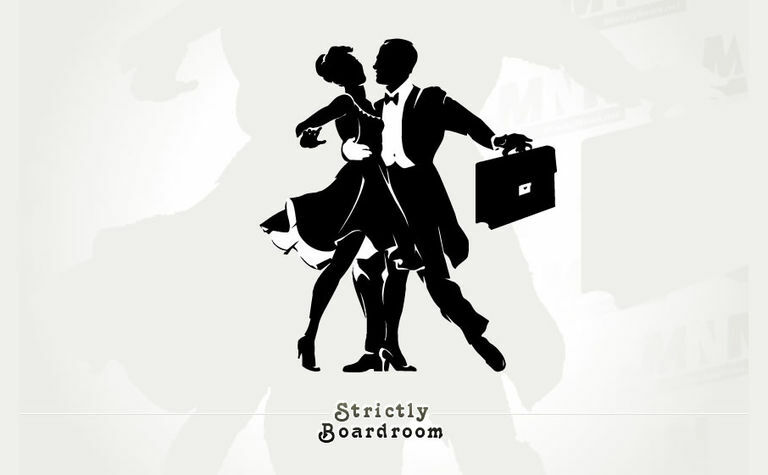 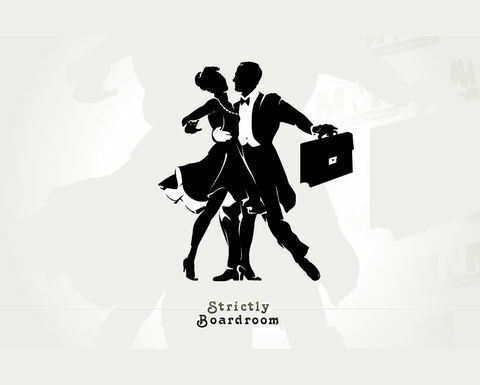 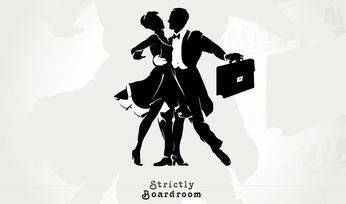 STRICTLY Boardroom has been on the move – in Norway. 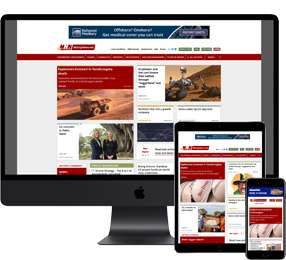 Your scribe has been clocking up the airmiles this week - courtesy of a guest lecture role at the Centre for Earth Evolution and Dynamics (CEED) at the University of Oslo, Norway. 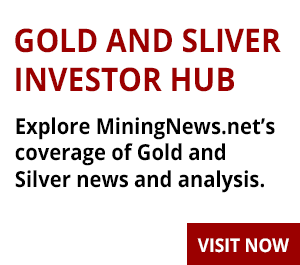 Nearly 300 years-young: Did you know that miners 'developed' present value?